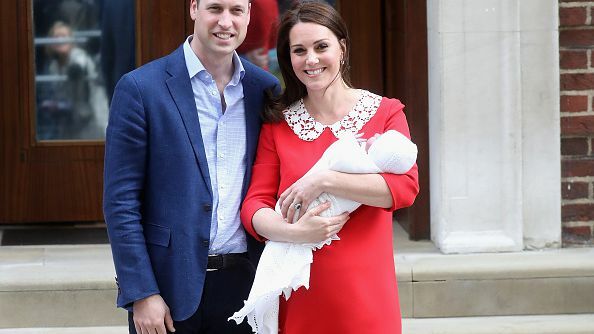 Kate Middleton doesn’t have to do much to get the fashion world buzzing. Whenever she is seen in public, bloggers and Twitter users who track her style choices are scouting out what designer she’s wearing, what item it is and—the big question—whether or not it’s still in stock. 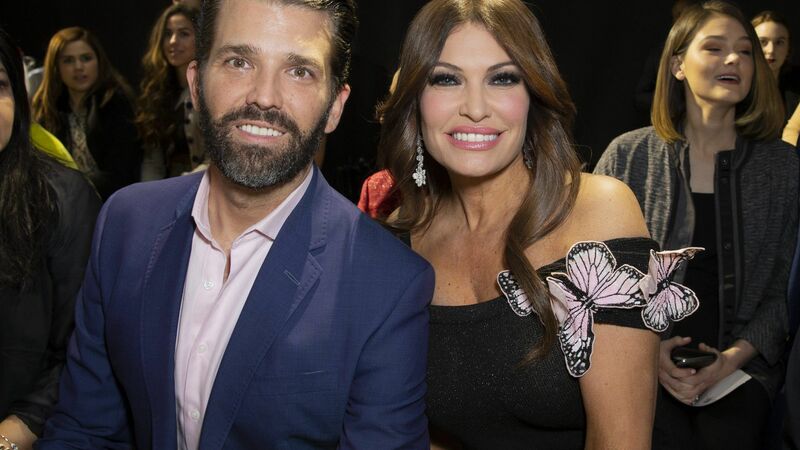 These bloggers are able to do this often without guidance from Kensington Palace and, in some cases, without many visual clues. 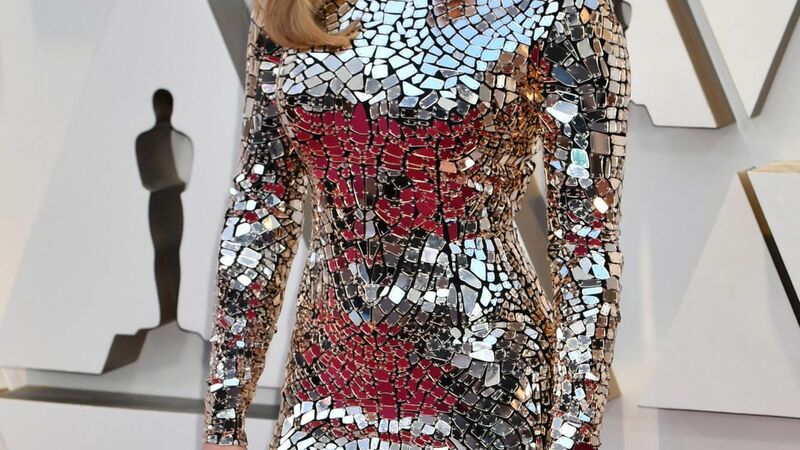 They can identify dresses from a neck-up car shot or non-distinctive jewelry that could come from any fine retailer with just one photo. 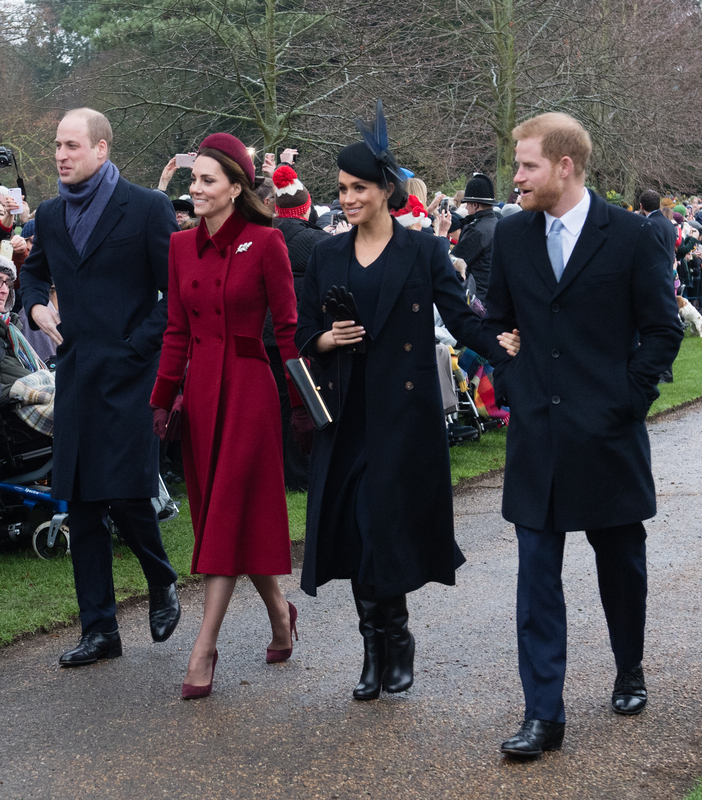 But for many of these Kate style chroniclers, their workload has doubled in recent months thanks to the romance and subsequent engagement of Prince Harry and Meghan Markle. 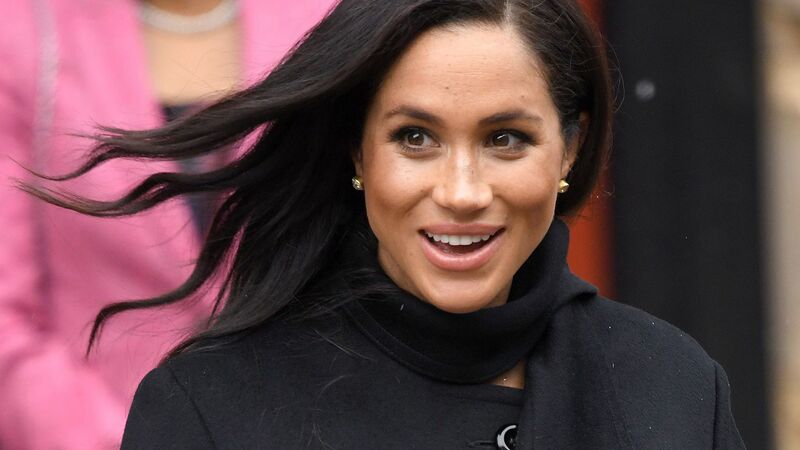 Since the engagement, “The Meghan Effect” has proven to be an equally powerful fashion force as “The Kate Effect”—and now, there’s been a number of blogs popping up to feed this newfound demand for all things Meghan. Meghan’s Mirror, a site that chronicles the royal-to-be’s fashion, started following her style back in December 2016. The co-founders, Christine Ross and Amanda Dishaw, have been blogging about Kate’s fashion for several years on What Would Kate Do?, and were propelled to launch their sister site after readers started asking more and more about Meghan’s style. And when Prince Harry famously put out a statement confirming his relationship with Meghan, they took it as a sign, bought the domain name and set up shop. Ross tells People the growth was immediate, particularly because no one else was in the space yet. 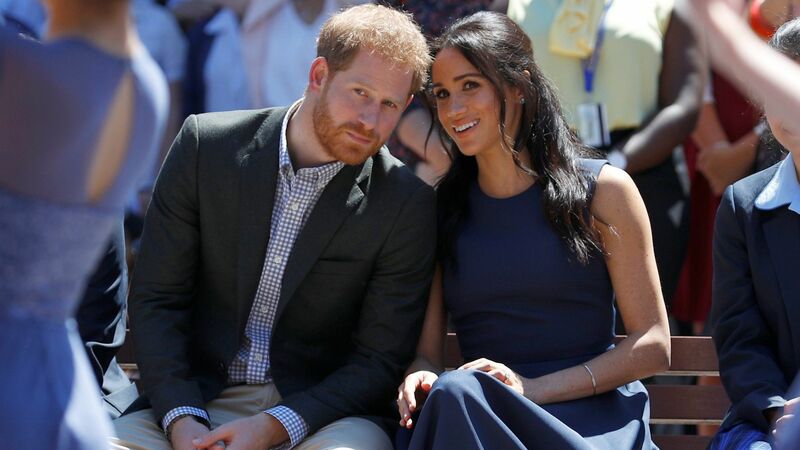 And after Meghan appeared with Harry at the Invictus Games, their followers grew. But it was when Meghan and Harry announced their engagement that the interest in her really became widespread—their traffic multiplied by 10 in one day, Ross says. People do seem to be looking for something different with Meghan: relatability. While Meghan’s wardrobe isn’t exactly lacking in designer pieces, her outfits, especially those worn before her engagement was announced, have an accessibility to them that even royal re-wearer Kate doesn’t match. Ross says that the Meghan-approved items their readers are shopping the most are her Everlane leather tote, which costs $165 and her Kamik Sienna snow boots, which cost $96. Neither are steals, but both are within the realm of possibility of purchase for the average shopper, and that’s the case with many of the items Meghan wears. On a visit to Wales in January, she wore a pair of Welsh-crafted jeans, and has already become a fan of mass British retailers like Marks & Spencer—an equivalent of Macy’s across the pond. And she gives nods to not only her new home, the United Kingdom, but her former ones, the United States and Canada, too. 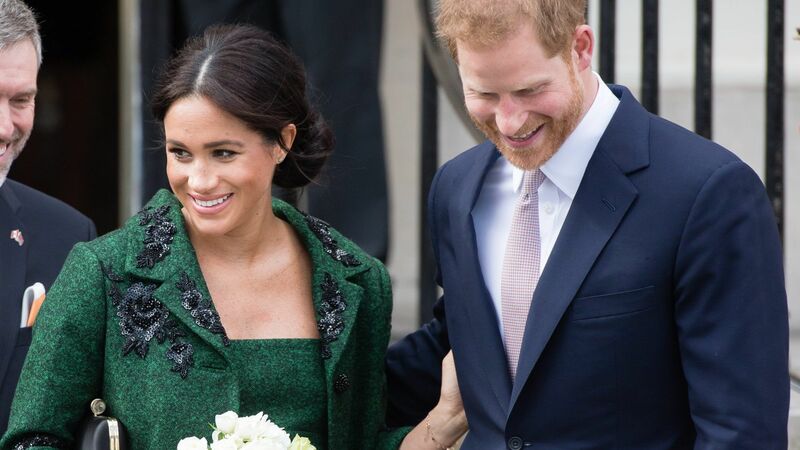 She even wore a coat by a Canadian-designer to announce her engagement to Prince Harry in November. Again, this marks a difference from Kate, who stays fairly loyal to British brands as it’s the only country she’s ever called home. 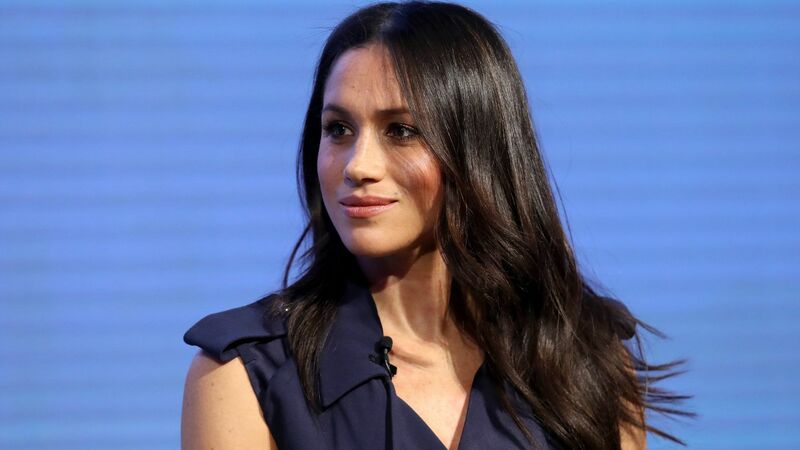 In fact, it’s Meghan’s American background that many of these bloggers believe is driving a lot of the interest in Meghan. Crawley, who is U.K.-based, says though she sees a fair amount of traffic from her own country, the majority is coming from the U.S. and Canada. Jane*, the blogger behind What Meghan Wore, thinks that it’s the American connection in particular that’s causing such a frenzy. But with Meghan’s new position comes the potential for fashion missteps. The feathered Ralph and Russo gown she wore for her official engagement portraits cost £56,000 ($77,000), and the hefty price tag brewed some backlash on Twitter. Kensington Palace said it was privately purchased—entirely plausible considering the fact that Meghan had a successful career in television for years before she met Harry. 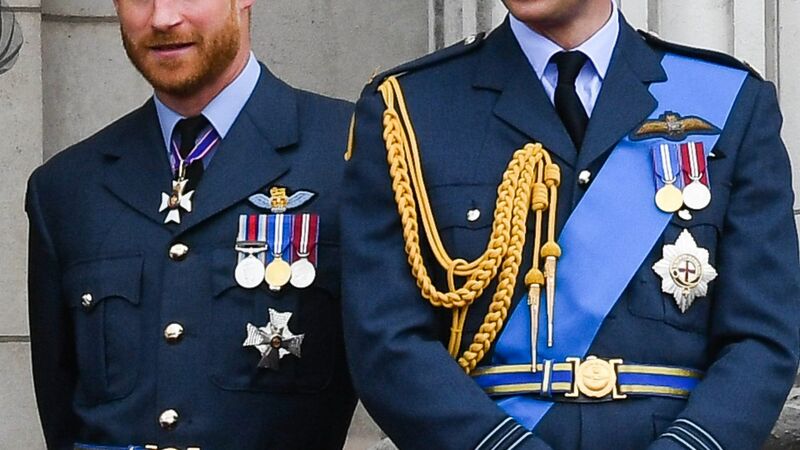 With Meghan’s new position will come wardrobe adjustments, to be sure. Both Crawley and Ross don’t think we’ll see Meghan in ripped jeans again in an official setting. 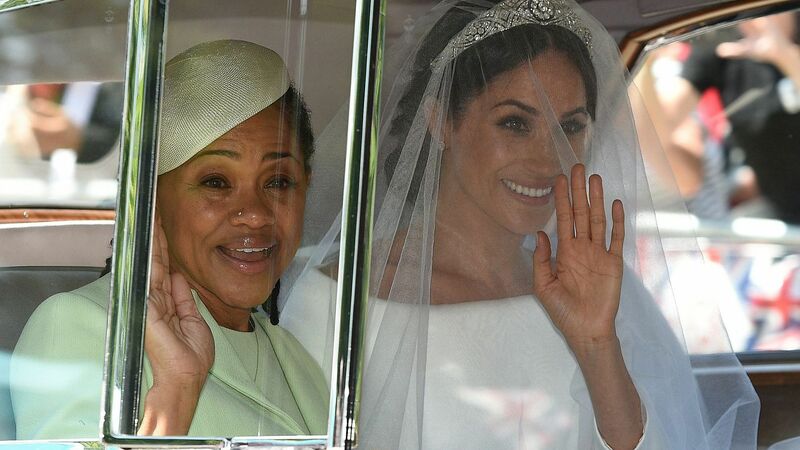 But that doesn’t mean she’ll stop making her distinctive mark on the world of royal style, whether that’s with mismatched earrings, a tuxedo to a formal event or a messy bun. At their core, her style sensibilities will likely stay the same.